This article is based on a talk I gave at the Learning Landscape conference in Cape Town in April 2014. It is the first instalment of two parts. It is clear that one of the key determinants of the success of any e-learning course or project, is the degree of motivation of the learners, and sometimes even more importantly, of the operational management of the organisation. Yet we continue to be surprised by how little attention is given to this, with the concentration instead being on the course content, instructional design, and the LMS it is going to run on. Staff members often only do a course if they have to. Even where a course has been paid for by the company, staff sometimes still don’t do it. If the learning includes theoretical e-learning followed by a practical group workshop, then a high percentage of the learners don’t do the online work before the workshop. As a result, e-learning itself sometimes gets blamed when learning does not take place. SO WHAT CAN WE DO TO CHANGE THINGS? Here are a few hints on how you can motivate your learners, and get them onboard and interested in the training you are providing. They need to understand why they need to do the course – what’s in it for them and for you? time to do it! It is a myth that e-learning will be done in the employee’s time or normal working hours. Time needs to be set aside for learning. 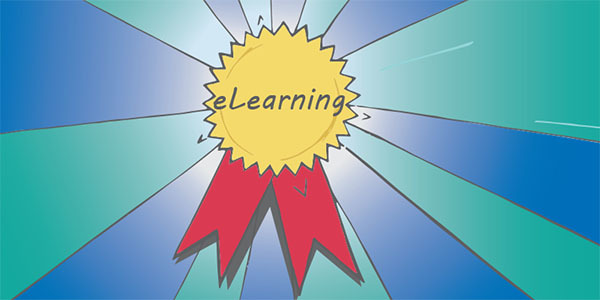 e-Learning is no different from any other important project in the work environment. If you want your people to learn, then you need to motivate them and then to manage the process professionally end-to- end. Simple. In the next article we will consider the motivation that management needs to make this all happen.